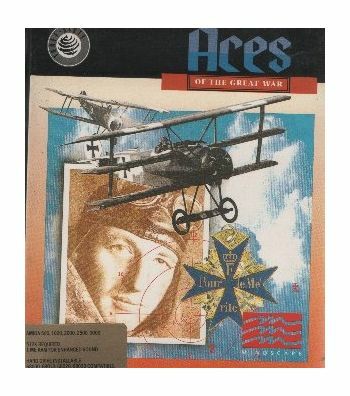 Aces of the Great War. 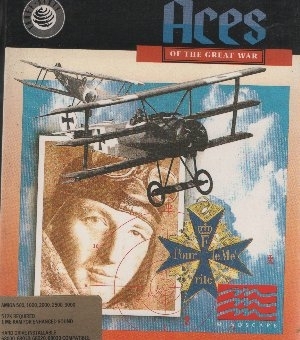 Home/Computers/Amiga/Amiga Games/Aces of the Great War. Fighting simulation game.Manual included. 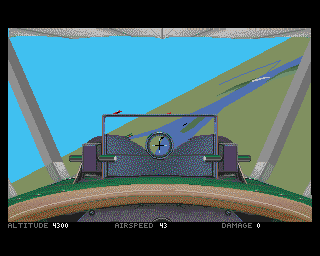 Amiga 500/1000/2000/2500/3000. 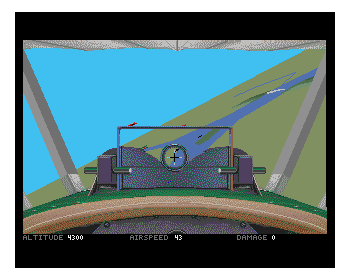 512k required.